This is a blog challenge post from the group chat late night bloggers. Wednesdays we wear pink and chat on twitter about anything and everything. This chat is not just for bloggers anyone can join in and discuss the random topics. 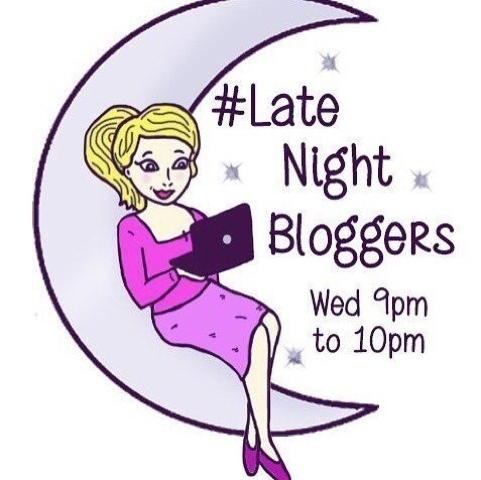 If you want come, join us every Wednesday at 9pm on twitter #LateNightBloggers also known as @LateNightBlogs. What is the worst thing about fashion and trends? Who is your style icon? 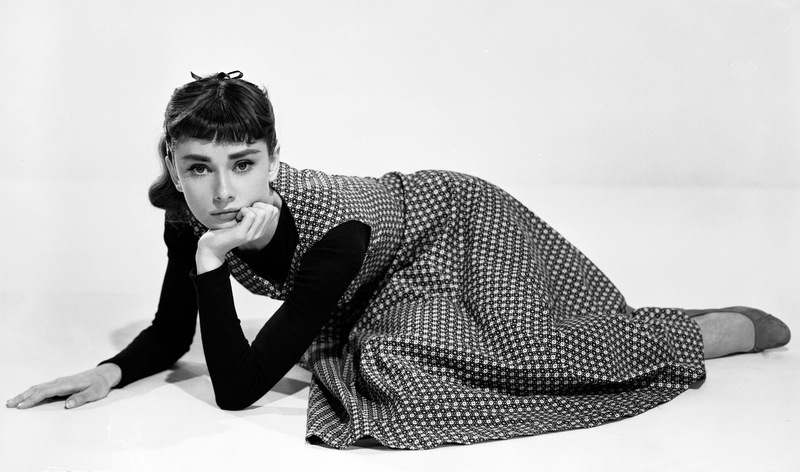 My first style icon that I like is the late 1950s, Audrey Hepburn. Who was a British actor. She recognized as a film and fashion icon. Audrey was in particular associated with French fashion designer Hubert de Givenchy, who first hired to design her on-screen wardrobe for her second Hollywood film, Sabrina (1954), when she was still unknown as a film actor and he a young couturier just starting his fashion house. If you have not then must watch her film Sabrina for fashion and beauty inspiration. My second style icon is the late 1990s, Victoria Beckham rose to fame with the all-female pop group Spice Girls, and dubbed Posh Spice. In the past decade, Beckham has become an internationally recognised style icon and fashion designer. Following high-profile collaborations with other brands, she launched an eponymous label in 2008 and a lower-priced (diffusion) label in 2011. The Victoria Beckham label named designer brand of the year in the UK in 2011-2012.
Who do you wish you could dress? 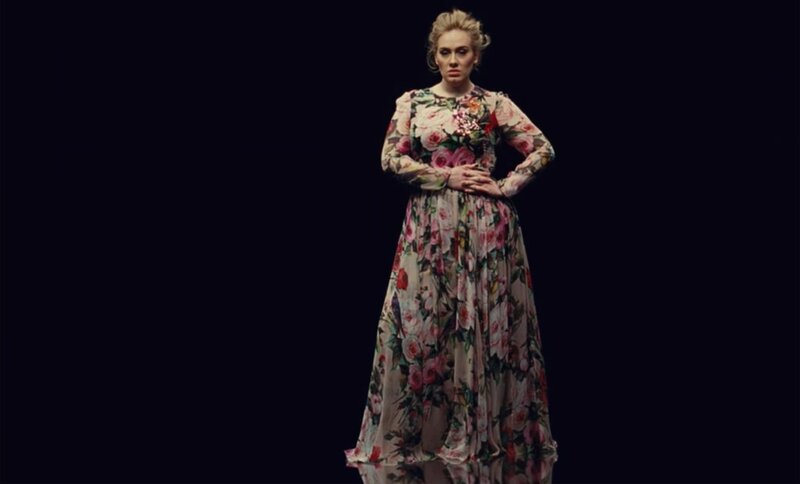 I would love to dress Adele Laurie is an English singer-songwriter. She is one of the most stylish women on the red carpet and now has enlisted the help of Burberry to ensure she looks her best on stage. Personally, I love to make and wear long dresses. I have loved her dress styles for good time. In fact, I have recreated one of her dress for myself from the video song "Send my love" which was made by Dolce and Gabbana. I have started Celebrity dress making series on my youtube channel if you haven’t already must check out and subscribe so you will never miss a video to watch. I like to share easy way to be our own dress designer. :D Thanks gorgeous (going to read yours) ♡ x!